Every moment in sport has the potential to be memorable, but for every great action, there are hilarious ones too. While some moments are immortalized for their greatness, there is a flipside, and there are times in a sports star’s life they’d rather forget. These are the best sporting bloopers of last year. The biggest game in club soccer is the Champions League final, and it’s a game where heroes are made. 2018’s final was set to kickstart a summer of soccer as the World Cup was just around the corner, but first, the best club team in Europe had to be crowned. Last year’s final seen Spanish contenders Real Madrid come up against English hopefuls Liverpool. 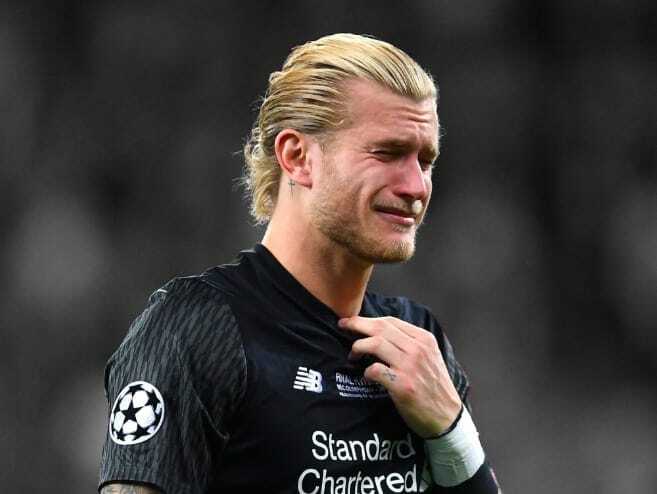 Things started badly for Liverpool when Karius tried rolling the ball to a teammate but threw it straight into an opponent. The ball cannoned off the Real Madrid player and straight into the net. Karius would later fumble a shot allowing Real Madrid an easy victory in a game that had promised to be great. 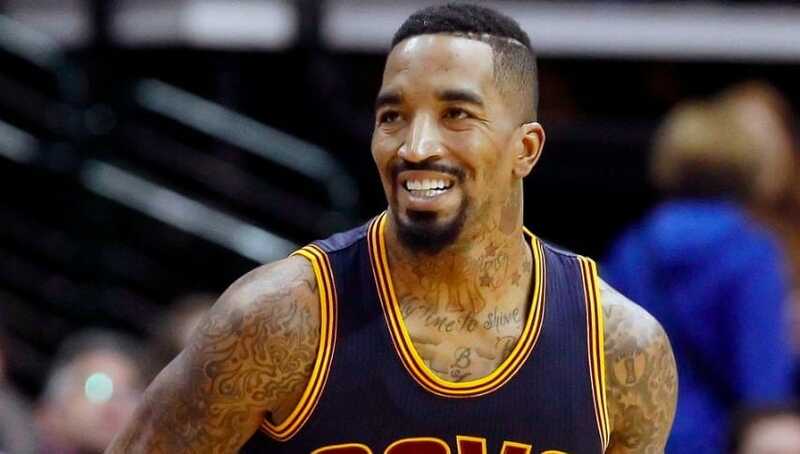 In the opening game of the 2018 NBA finals, back when LeBron was still playing for the Cavaliers, J.R. Smith forgot to keep his eye on the scoreboard. With the game tied at 107 each, Smith managed to gain possession of the ball thanks to a rebound in the final few seconds of the game. Instead of heading for the basket Smith dribbled the ball away from the basket to try and run the clock down. It was the glance from LeBron James that told Smith he’d messed up as his star player had a look of complete shock on his face. That was the moment the Cavs could have sealed an early win in the series to put pressure on the Golden State Warriors. The Cavs would lose the game 124-111, losing the NBA finals in the process. 2018 was a big year for sport, and in February the Winter Olympics was hosted in PyeongChang South Korea. Elizabeth Swaney was able to represent Hungary at the games in the halfpipe despite clearly not being that good at it. To qualify for the freestyling halfpipe Olympics, competitors have to come in the top 30 at either a Freestyle Ski World Cup or a Freestyle World Ski Championships. Swaney only turned up at events with fewer than 30 competitors and even managed to finish in 13th place despite just skiing down the halfpipe doing no tricks. As long as she didn’t fall she would receive a score and these scores ensured she made it to the Winter Olympics. Of course, she placed last as her skill was nowhere near the level of anyone else’s, but she got to go out and live her dream. These stars are meant to represent the top level of their sports but ended up looking foolish while being broadcast around the world. 2018 was a year to remember for most but perhaps not these sports stars.